Microsoft is now testing Windows 10 build 17691 internally. 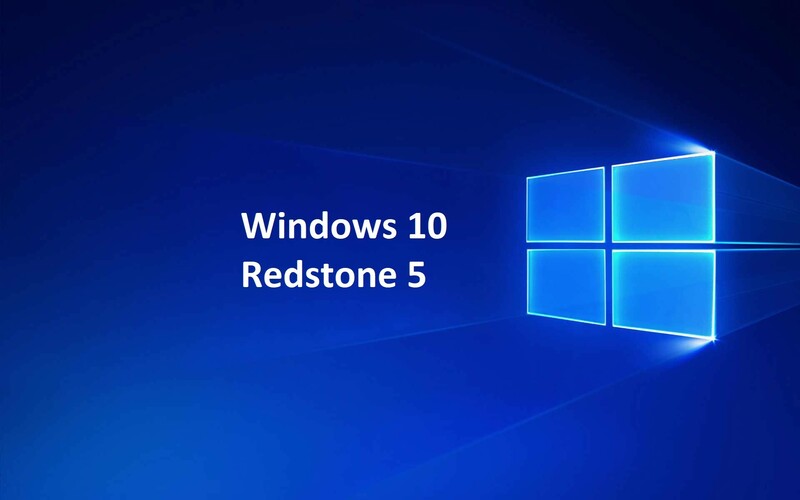 The new Windows 10 Redstone 5 build 17691 was compiled recently. This build is expected to roll out to fast and Skip ahead this week. Recently, Windows 10 Redstone 5 build 17686 was released for Fast and Skip ahead Insiders. According to the official changelog, the latest insider build comes with a new Region page that allows overrides to default regional format settings such as Calendar, First day of the week, Dates, Times, and Currency. The new build also includes a new privacy and Windows Mixed Reality improvements. Windows 10 April 2018 Update is also now available for end users. The latest major update comes with new features like Timeline, Focus Assist and more. Apart from this, it includes various changes and improvements. You can download the ISO files from the link below. T0CviB Wow, wonderful blog structure! How lengthy have you ever been blogging for? you made blogging look easy. The total glance of your website is great, let alone the content material!